A new production of Leslie Bricusse‘s Doctor Dolittle will embark on a UK tour starting in Bromley next year. The musical has book, music and lyrics by Bricusse and is based on the 1967 movie of the same name starring Rex Harrison, and the children’s stories by Hugh Lofting. The tour will form part of the 50th anniversary celebrations of film. Doctor Dolittle tells the story of a doctor who learns to speak the language of various animals and treats them as patients. The musical sees Dolittle search for the Giant Pink Sea Snail which holds the secret of life and makes the world a happier place. Directed by Christopher Renshaw (We Will Rock You), the show will incorporate a reworked book by Bricusse, and will feature songs including the Academy Award-winning “Talk To The Animals”. Casting is to be announced. Double Academy Award-winner Bricusse’s other theatre credits include Pickwick, Scrooge and Victor/Victoria. His film credits include Home Alone, Hook, Goldfinger and You Only Live Twice. His songs include “What Kind of Fool Am I?”, “My Old Man’s A Dustman” and “Oompa-Loompa-Doompa-Dee-Doo”. 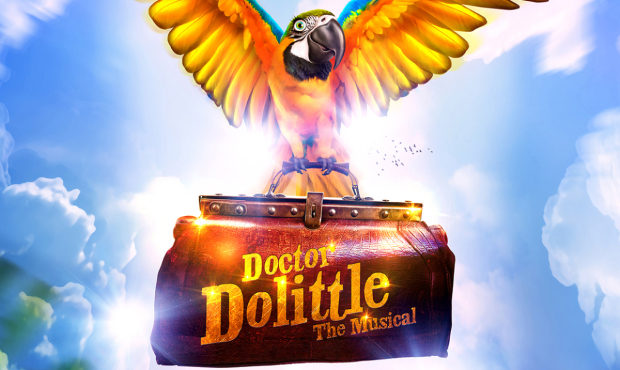 Doctor Dolittle opens at the Churchill Theatre Bromley from 9 to 24 November, before touring to Salford, Wolverhampton, Newcastle, Hull, Aberdeen, Northampton, Nottingham, Sheffield, Edinburgh, Bradford, Dublin, Canterbury, Cardiff, Southampton, Blackpool and Birmingham, with further venues to be announced.